A human rights advocate has stunned an audience at Manchester University after claiming that gender inequality is a form of “apartheid.” She warned that gender-based discrimination is the most serious human rights issue facing the world today. Shami Chakrabarti, a prolific campaigner who runs human rights charity Liberty, made waves last week when she branded gender inequality “the greatest and most entrenched” human rights concern plaguing societies worldwide. Chakrabarti was speaking at Manchester University’s Whitworth Hall, which commemorates the institution’s first female law graduate Christabel Pankhurst. Following her graduation, Pankhurst was unable to practice law professionally because she was a woman. She had received a first class honors degree from the university in 1906. Despite this obstacle, she fought the system and channeled her legal knowledge into Britain’s Suffragette movement. The suffragettes campaigned in the late 19th and early 20th century for women’s right to vote. In Britain, the movement operated largely under the Women's Social and Political Union (WSPU) – a broad base of suffragettes led by Pankhurst and her sister Emmeline. Methods of protest adopted included hunger strikes, pouring chemicals into post boxes, breaking the windows of stately buildings, and setting unoccupied buildings alight. On the trajectory feminism has taken since the Suffragette era, Chakrabarti said the road ahead remains long. 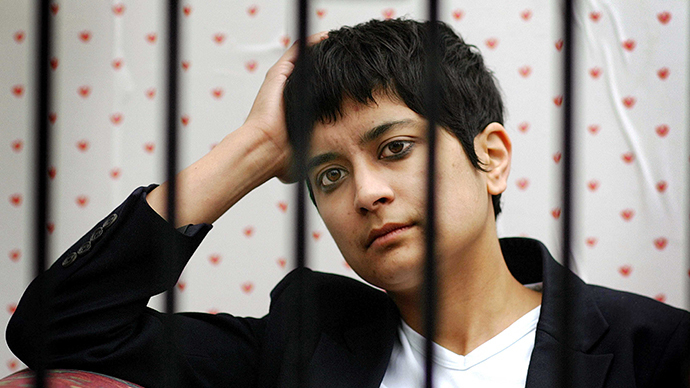 Previously described by the Sun newspaper as “the most dangerous woman in Britain,” lawyer and campaigner Chakrabarti said that women’s relationship with the law remains problematic. She said injustice perpetrated by the UK justice system and legal underrepresentation are of particular concern.